Grenada is situated in the Caribbean and is truly rich in history and heritage. This collection of sun-kissed islands is home to a number of jaw-dropping Georgian landmarks and exotic wildlife. From relaxing luxury holidays to corporate business class flights, we’ll take the stress off you by organising your car hire, hotels, flights and airport transfers. We’ll personalise your journey from start to finish to provide you with a truly once-in-a-lifetime experience. Whether you are enjoying a luxury Grenada holiday or have booked a business class flight, no trip to the so-called Spice Isle is complete without visiting Fort George. Located near the Sendall tunnel, it overlooks the Grenadian capital of St. George and offers breath-taking views of the surrounding splendour. Including a mountainous volcano crater and a beautiful horseshoe harbour, these sights will make even the longest haul flight worth your time. While Grenada may be primarily famous for the production of nutmeg, it has also produced other spices and cocoa during its history. A trip to the stunning Belmont Estate will enable you take a step back in time and explore this history, focusing on the historical production of cocoa while offering an insight into the cultural heritage of the island. 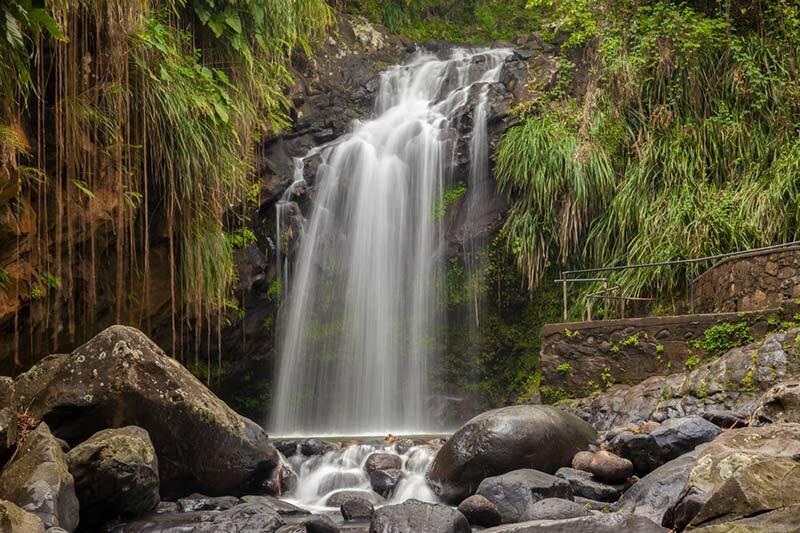 Located close to the Gouyave Nutmeg Station, the gorgeous Concord Waterfall is one of the most breath-taking natural wonders in the whole of the Caribbean. Explore the soaring, mountainous terrain before plunging into the natural pool that sits below the cascading streams, before scaling the historic, 100-feet high Carib’s Leap Cliff (where natives once leapt to their death in a bid for freedom). A staple of any, tailor made tour in Granada, this private safari adventure will see you accompanied by a photographer and guide. This will allow you to safely explore one of the most biologically diverse and fascinating places on earth, traversing rainforest landscapes and stunning waterfalls. You will also be able to capture these sights in an array of professionally framed images, providing you with a lifetime of memories in the process. 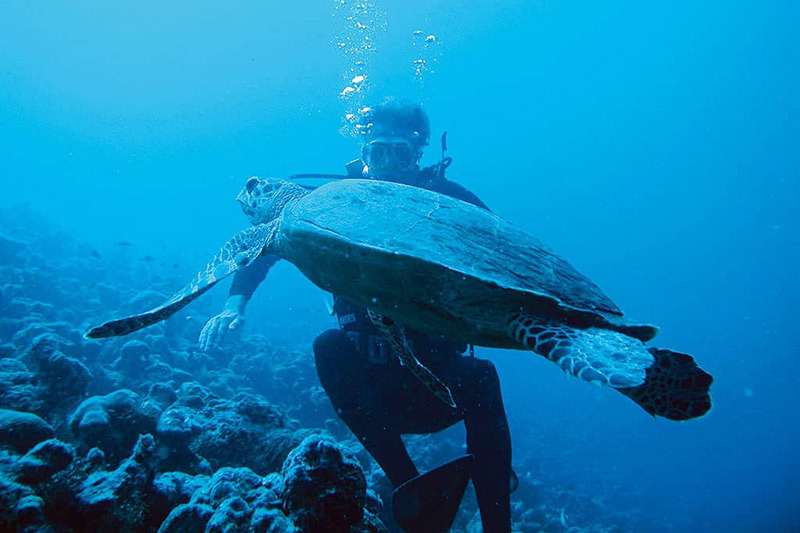 The waters of the Grand Anse are as stunning as they are vast, so why not take a plunge and enjoy a two-tank scuba dive that allows you to explore the fascinating marine life. From shallow walls and reefs to stricken wrecks, there are dive options to suit everyone regardless of your levels of experience and proficiency. Located next to Grenada’s National Museum, this unique structure is extremely beautiful and explores the history of chocolate production (both locally and across the globe). Hand crafted and wonderfully niche, it provides a truly stunning experience and still specialises in the production of local, organic chocolate to this very day. 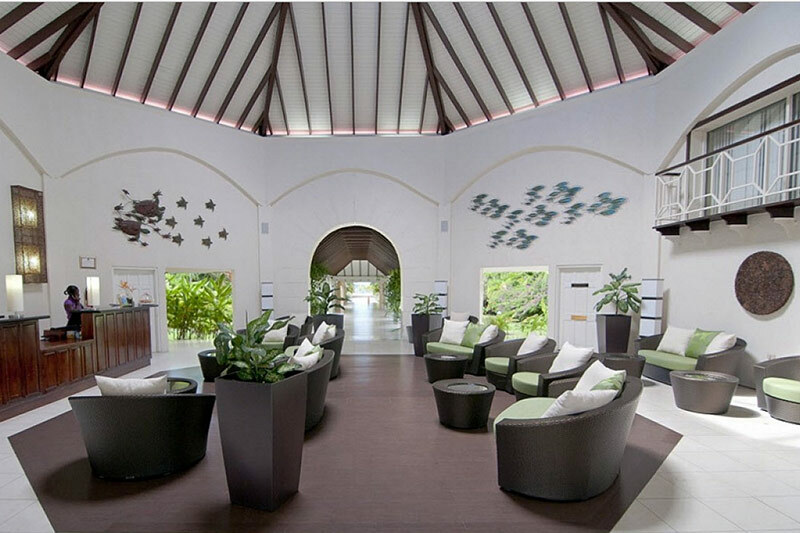 For those who like to combine business with pleasure, a trip to the Radisson Grenada Beach Resort is ideal. Located on the shores of the Grand Anse Beach, it has an array of conference facilities and some of the most luxurious amenities you could ever imagine. Ideally positioned for incoming business class flights to Grenada, this is one of the best commercial venues available on the islands. Flights to Grenada invariably pass over some of the region’s most spectacular stretches of coastline, such as the wonderful Pink Gin Beach. This location is also home to a superb Sandals Resort, complete with basic business amenities and the type of conference venues that are ideal for small to mid-size gatherings. Another Grand Anse venue, the Spice Beach Island Resort is perfect for individual business travellers and those who are planning more intimate client meetings. There is free Wi-Fi and a host of complimentary business services, while the resort also has a beach-front location that allows you to relax in between meetings and commercial activities. It is also a great place to relax after long and arduous business flights to Grenada. Aside from the capital of St. George, there are a number of cities located across Grenada’s six islands. These include Morne Fendue and St. David’s, each of which have basic business facilities and emerging transport links. The main island is also in close proximity to Barbados and St. Lucia, with Trinidad is just a little further south of the coastline.